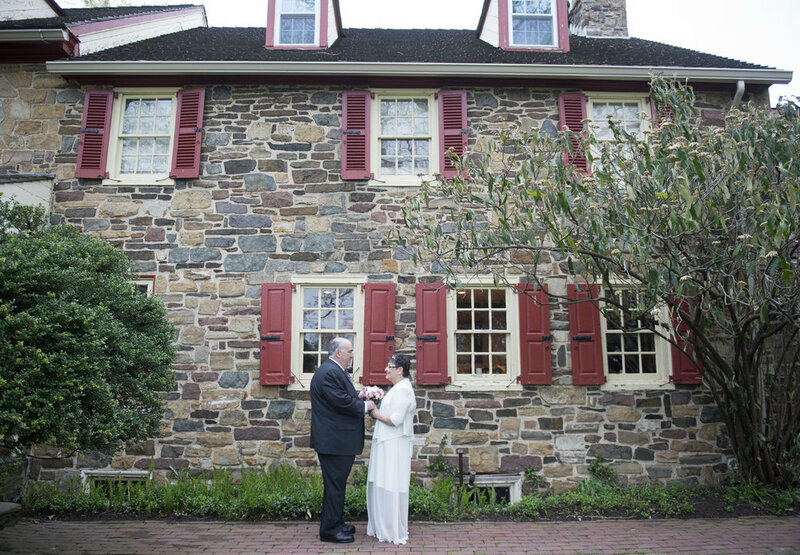 Two weeks ago, I had the pleasure of photographing a small wedding ceremony and reception at the Joseph Ambler Inn. The couple, George and Karen, were lovely. Here is a selection of images from their special day.